Contact us now for your Conservatory repairs. 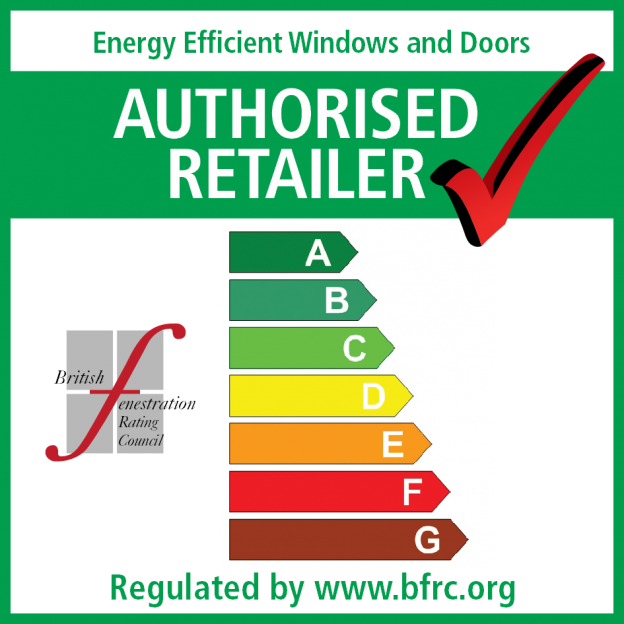 • Replacement Conservatory Sealed Units – Sealed units often become misted, this is caused when the seal has broken between the two panes of glass learn more. Replacement double glazed sealed units are not expensive and can easily be replaced making your double glazed conservatory windows look as good as new. 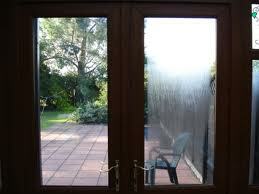 • Hinges – Conservatory windows not closing? Sticking windows? Drafty windows? Leaking windows? Often the problem is easily resolved by replacing the hinges on your conservatories double glazed windows. • Locks – Conservatory lock repair and replacement service available for you conservatories double glazed French doors, Patio doors and double glazed windows. Lost keys, broken keys in locks or door locked and can’t get in or out. 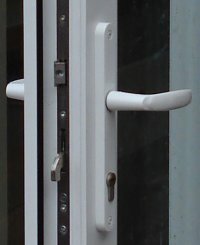 M F Plastics also install high security multi point locking systems to doors and patio doors in Coventry, Leamington Spa & Warwickshire. Why does your conservatory get condensation between the double glazed units? This bar should be, but not always filled with a desiccant, tiny silica balls similar to those found in parcels to reduce the moisture levels. In the case of double glazed sealed units, the silica soaks up any residual moisture held in the space within the unit when it is first made. This is an essential part of the unit, as the air inside needs to be dry to give thermal insulation. Around the outside of this metal spacer bar, sealant is pumped to seal the unit and complete the process. M F Plastics Double glazing and Conservatory repairs.